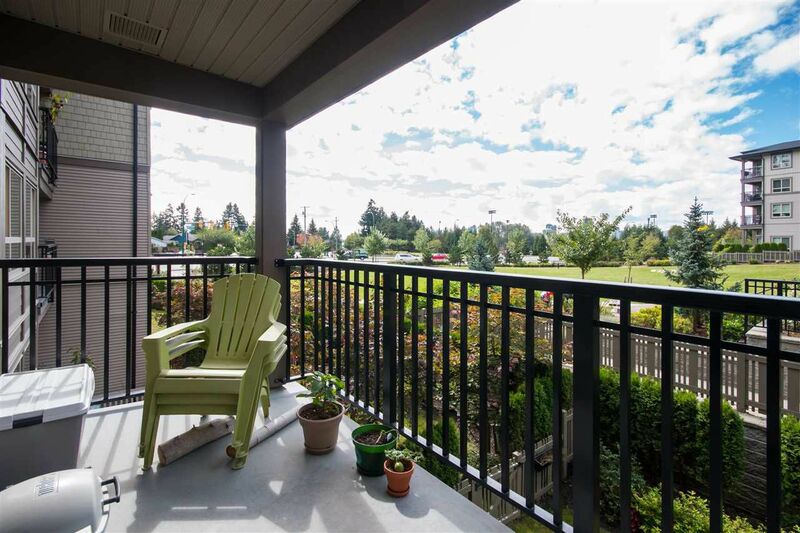 These statistics are generated based on the current listing's property type and located in Westwood Plateau. Average values are derived using median calculations. 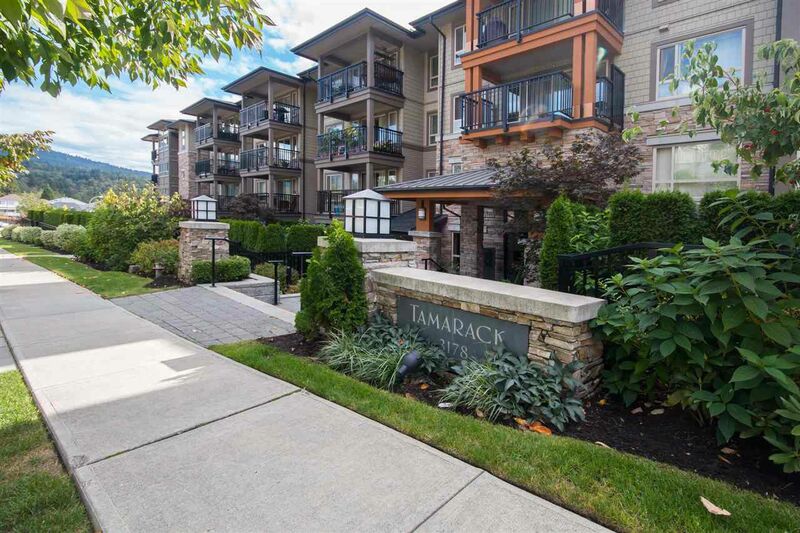 Tamarack by Polygon, newest building in the complex, only 3 years old. 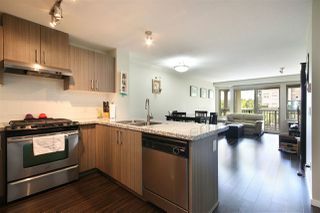 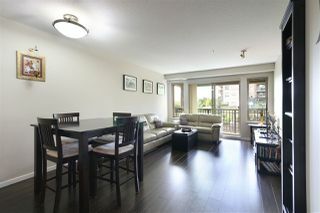 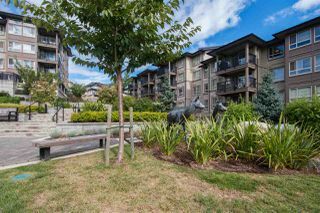 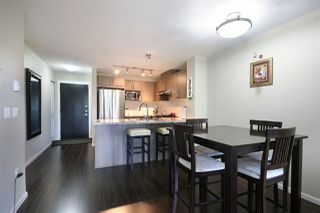 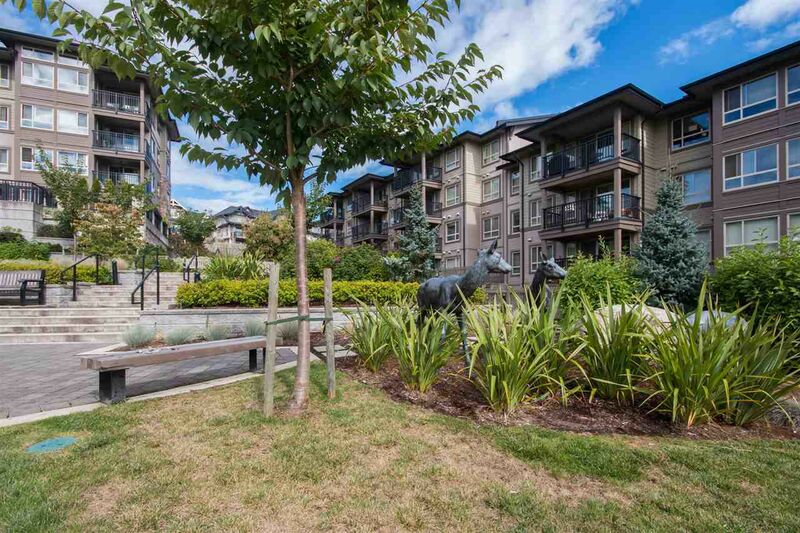 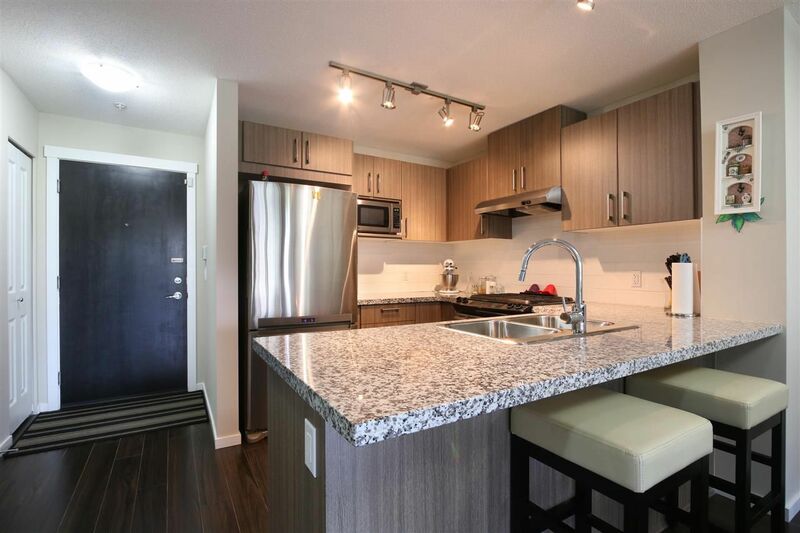 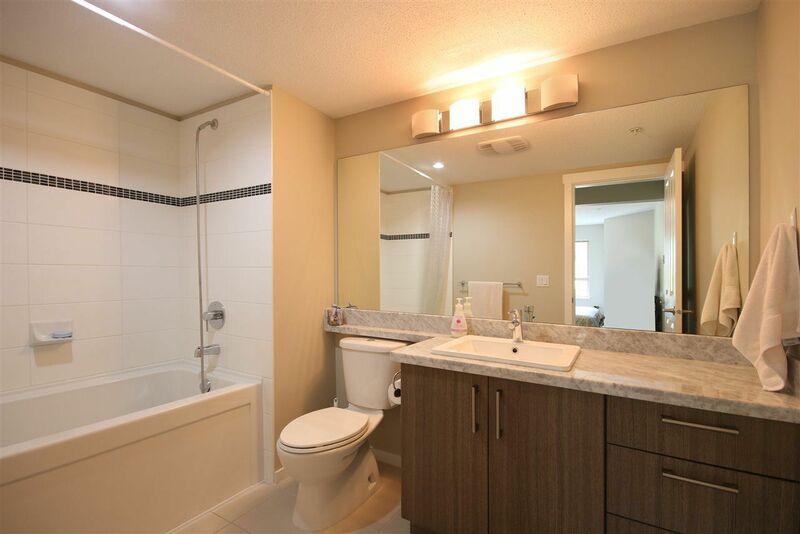 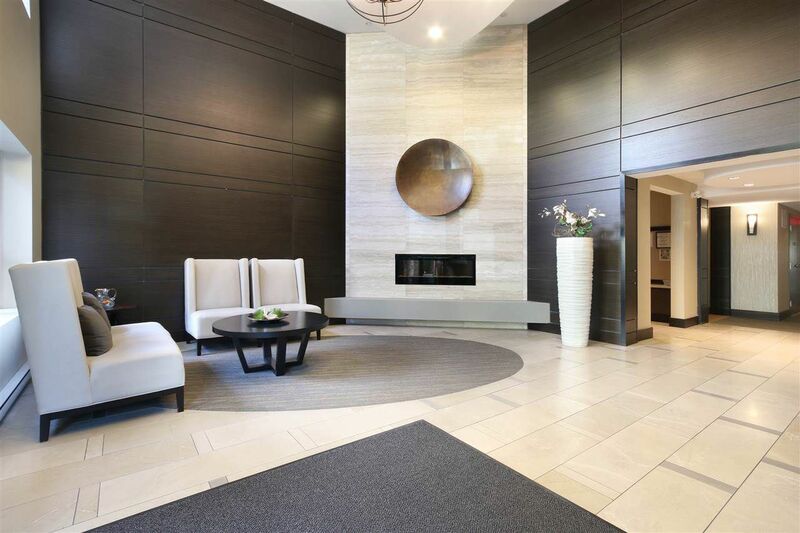 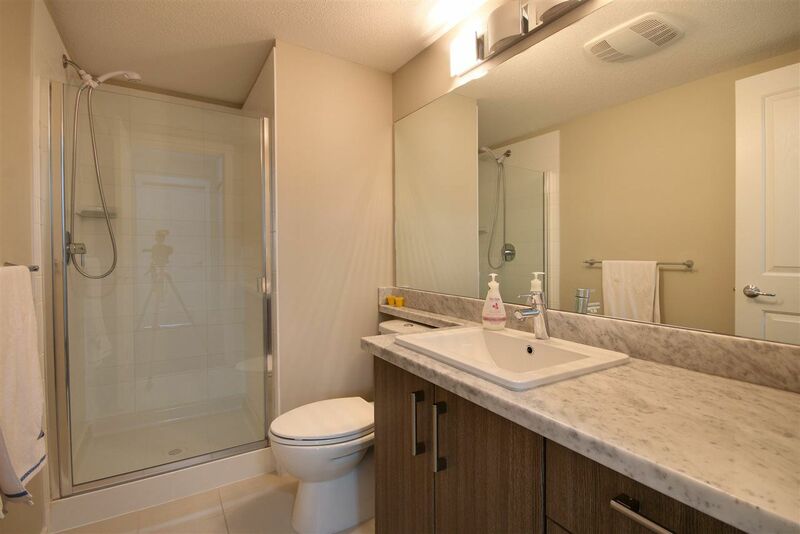 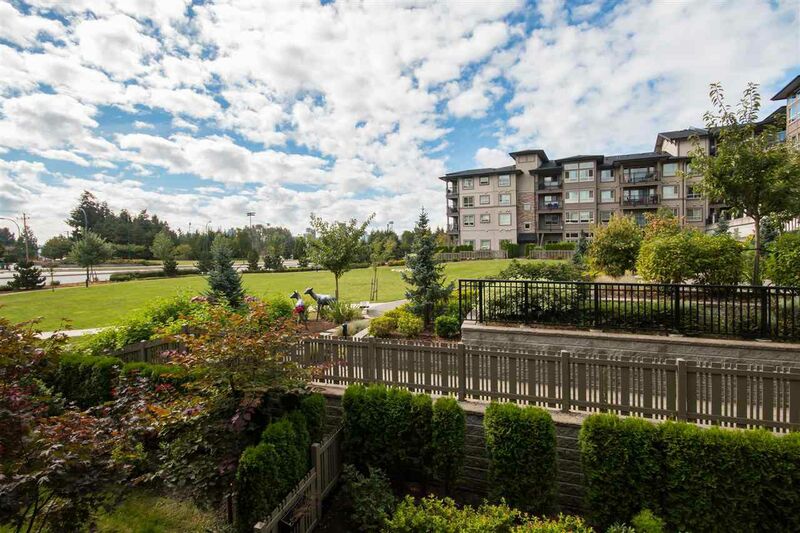 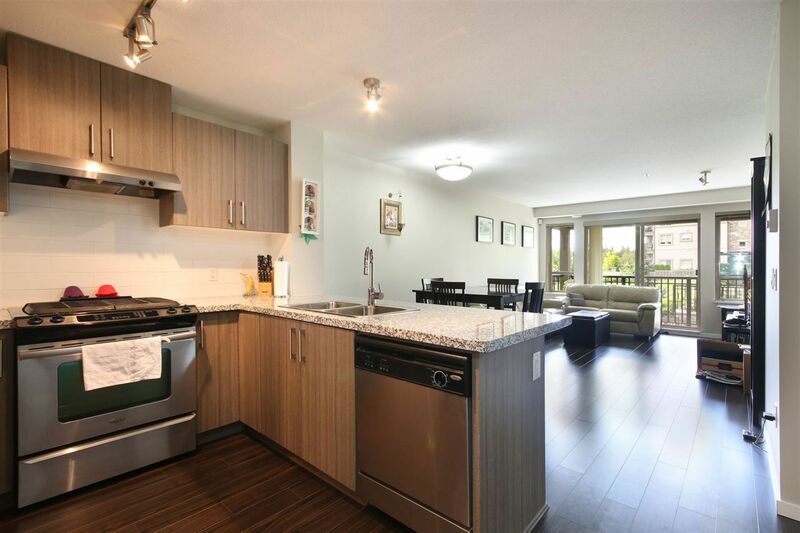 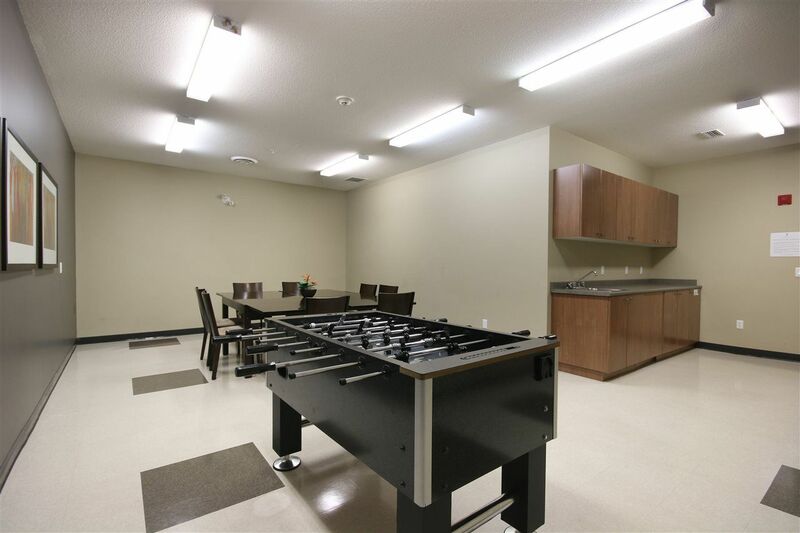 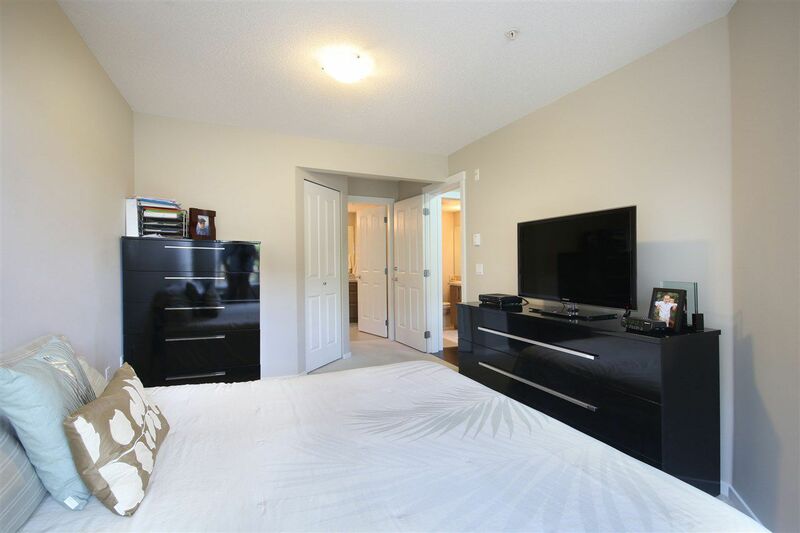 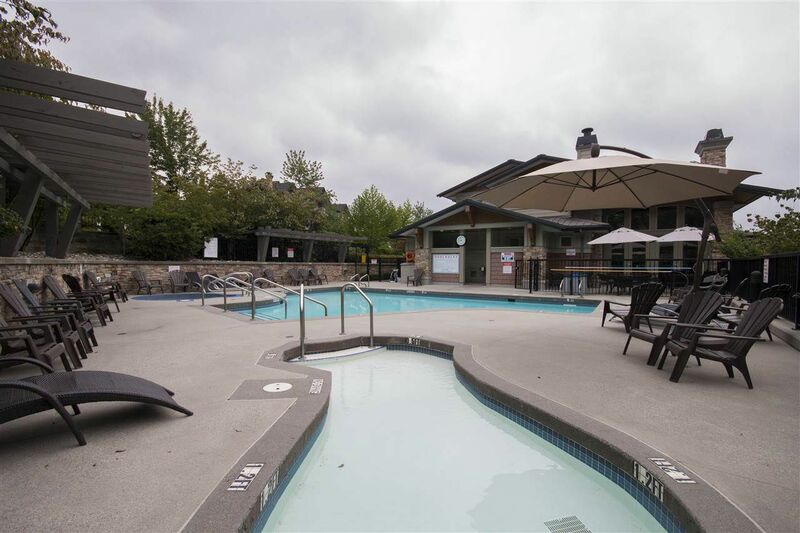 BEAUTIFUL 2 bedroom 2 bathroom 870sqft Southwest unit with PEACEFUL courtyard view. 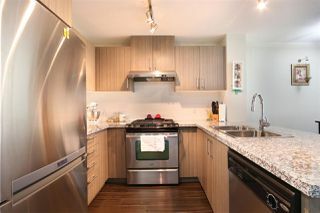 Boasts Open Floor Plan, Gourmet Kitchen with Granite Countertops, Stainless Steel Appliances, Laminate flooring in Living/Dining. 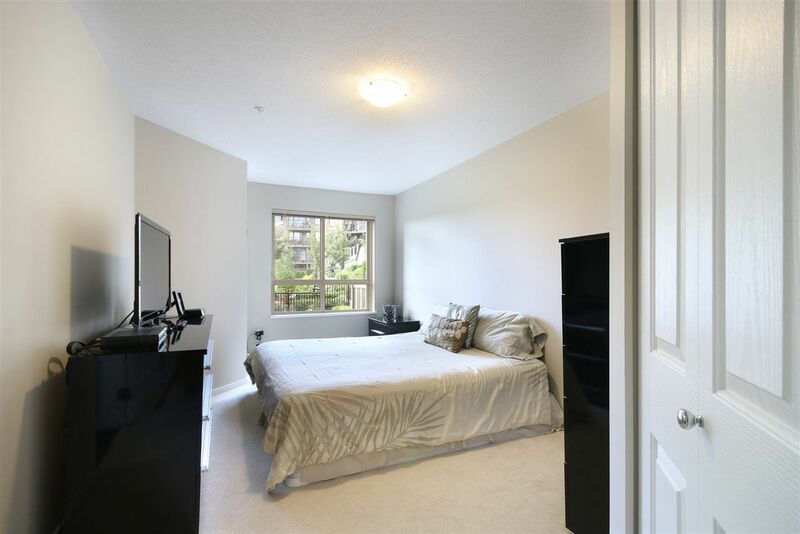 Master bedroom with huge walk-in closet and 3 piece ensuite. 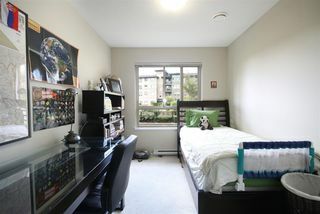 Spacious 2nd bedroom close to a large 2nd full bath with shower. Covered Balcony great for Summer BBQ. 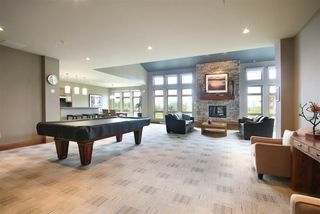 Nice View from all windows. 2 parkings and 1 locker. Walking distance to Town Centre Park, Douglas College, Pinetree Secondary, Future Skytrain station (Dec 2016), etc. 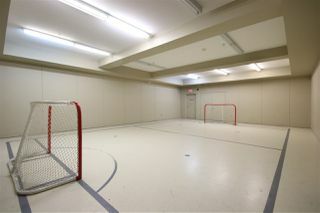 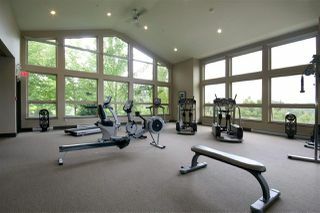 Owner access to Timber Club with Gym, Hockey Room, Outdoor Pool, Social Room, Guest Suite, etc. No Rental Restrictions, Pets Welcome. Original owner, Freshly Painted!